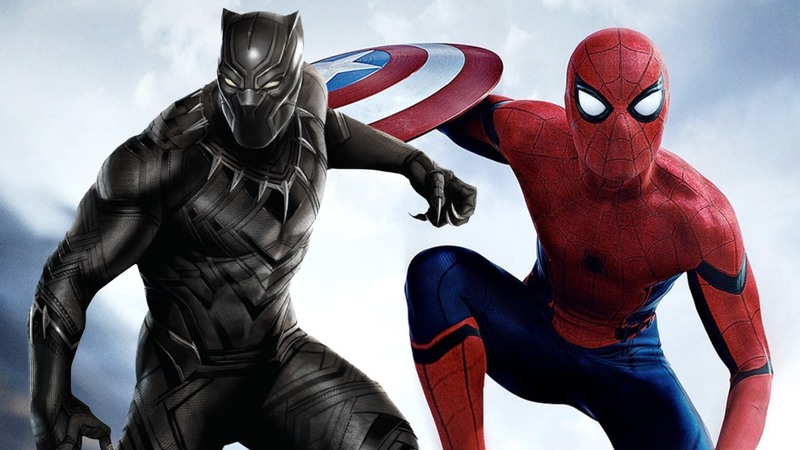 Costumes are an essential element of any superhero’s identity and that’s how they communicate their character with audiences to connect with them. Costume designers face an uphill battle right from the start, as fans can pretty vocal about what they expect. It is quite hard to withstand the realities of filming. Here we bring you seven actors who didn’t like their attire for superhero movies. CGI is one the most beautiful technical element in movie-making, it makes new worlds spring to life and brings people back from the dead. Hal Jordan’s suit in 2011 flops the Green Lantern. Computer generated from head to toe, fans lost their minds about how ridiculous it looked. 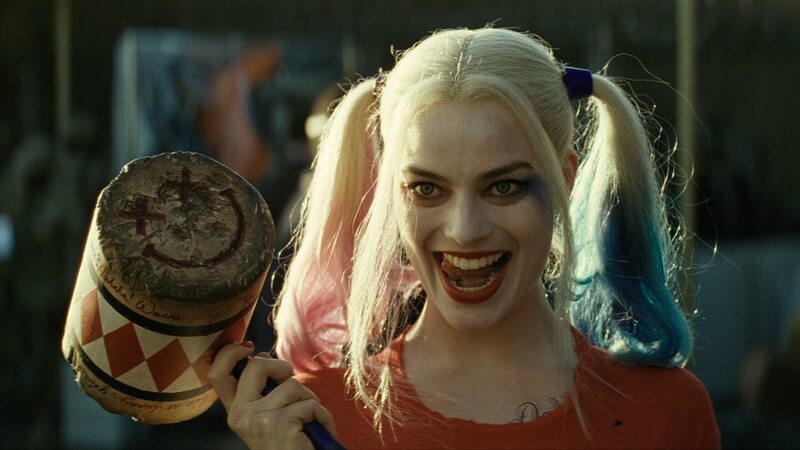 Playing Harley means wearing the clothes that with the iconic character’s personality. And in this case, it means booty shorts, a baseball tee, and some bitchin stilettos. The actress is quick to remind people that there’s a definitive line between where she ends and her character begins.